It’s been almost one year since the news broke that Disney had its own streaming service in the works. The platform, set to launch in 2019, will be yet another in the long list of available paid streaming services out there; in line with Netflix, Hulu, and the like. Of course, Disney being…well, DISNEY, isn’t about to let someone pocket any money for streaming its content, and Disney does have quite a bit. 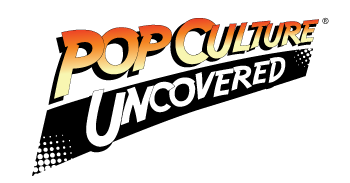 When you consider all of the animated movies, the Star Wars and Marvel franchises, and all of their television programs, the list is pretty impressive. Disney also broke the news that they would split from Netflix only a short month after this bombshell. Seems good, right? Well…let’s not be too hasty. It turns out, that there’s a “small” snafu with the plan for this service. It turns out, that when Disney sold the television broadcast rights for the original Star Wars films to Turner Broadcasting in 2016, the streaming rights went into that sale as well, and that’s stuck until 2024. 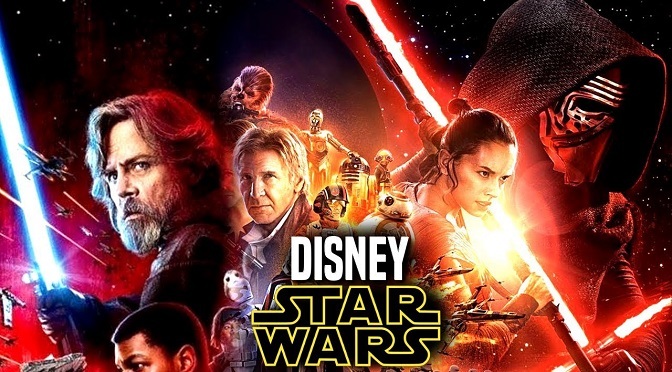 It also seems that Turner Broadcasting, an AT&T-owned company has no plans (or even a desire) to ship the Star Wars movie streaming rights back to Disney anytime soon – or at least not for an amount of money that Disney is willing to shell out. That’s going to be a heck of a blow to the House of Mouse, as the Star Wars franchise was apparently (and unsurprisingly) a big part of its original plan for the company’s streaming service. There were even live action and animated series being planned. However, it looks like the first five years of the streaming service’s life won’t have any of that content. That means none of the first six Star Wars films, no Clone Wars, nothing. So, it looks like fans will need to keep an eye on Turner Broadcasting for any streaming of Star Wars properties for a while. It’s not terrible, but it does put a damper on any excitement I had for Disney’s streaming service.